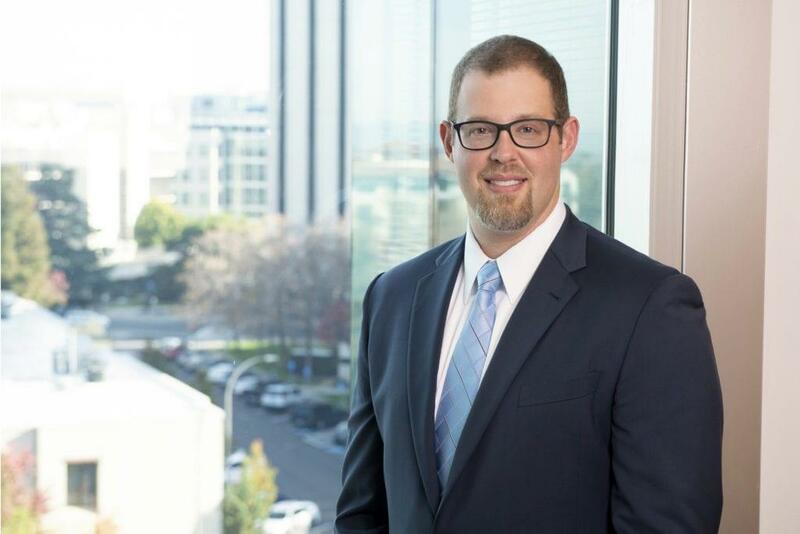 Dr. Caleb Bates is an associate in Fish & Richardson’s Silicon Valley office. His practice focuses on intellectual property law, with emphasis on patent prosecution, strategic counseling, and worldwide patent portfolio management in the pharmaceutical, nutraceutical, and biotechnology fields. Caleb advises and counsels diverse clients, including early stage and established companies, research institutions, and venture capital and investment firms on how to best develop and leverage their IP assets. Caleb has extensive experience in international patent prosecution, having prosecuted applications in over 40 jurisdictions worldwide. In addition to advising clients on IP strategy, Caleb has counseled clients in licensing, investor and company side due diligence, freedom-to-operate and patentability analyses, and in market clearance. Prior to joining Fish, Caleb practiced patent law at Knobbe Martens. His graduate research in Medicinal Chemistry at the University of Michigan involved the design, synthesis, and mechanistic evaluation of small molecule modulators of eukaryotic gene transcription. Transcriptional Tools: Small Molecules for Modulating CBP-dependent Transcriptional Activators, Biopolymers, Vol. 95, pp. 17-23 (2010). Amphipathic Small Molecules Mimic the Binding Mode and Function of Endogenous Transcription Factors, ACS Chemical Biology, Vol. 4, pp. 335-344 (2009). Over-Expression and Purification of Human N-Acetyltransferase, Protein Journal, Vol. 24, pp. 65-77 (2005).